It has been just over a year since the launch of Optus. 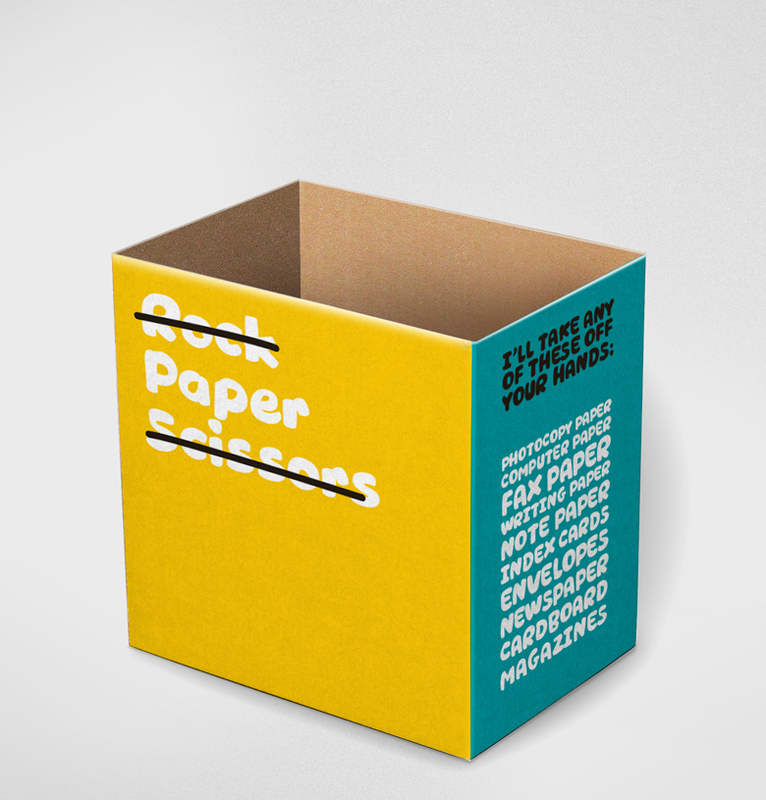 The dust may have settled after the big reveal but our work alongside Optus has not. We continue to collaborate on numerous projects from big to small, allowing us to experiment, explore and stretch the brand into new and exciting areas. Some we never quite saw coming. We thought we would share a few of our favourite projects that really show how Optus is making a difference in the corporate landscape and building on its new found principles. 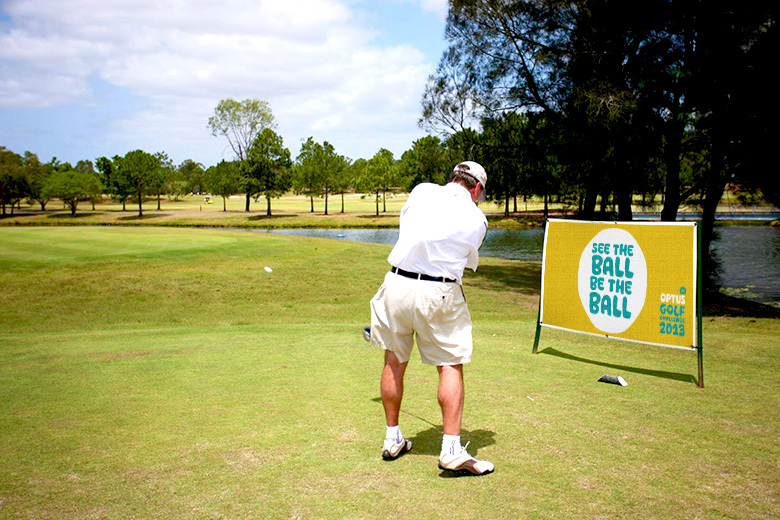 The first is Optus Golf. The day allows Optus Senior Management to network with their strategic partners, as well as helping financially support Optus Charity partners, specifically Kids helpline. 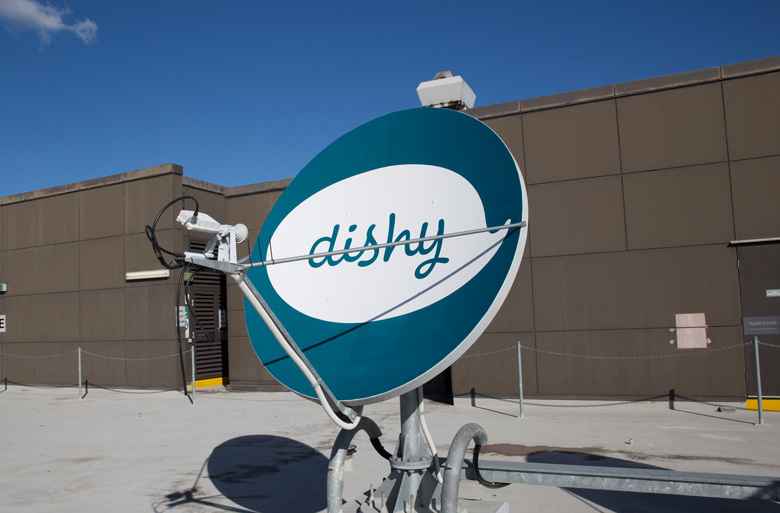 We gave 3 beige and bland Optus Satellites on top of their HQ (that can be seen across campus) a new look. Adding some nifty tone of voice and of course...our brand character. Simple but effective. We also built a large Iconography library to work across every facet of the Optus business. 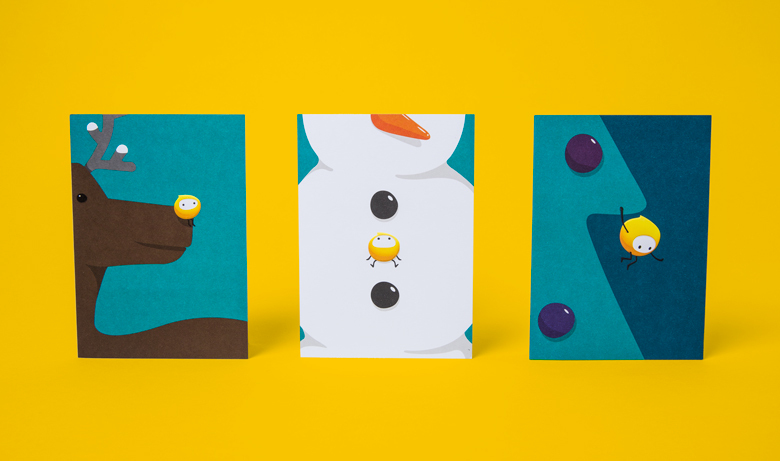 Our Christmas Cards for Optus last year were a hit, showing our brand character in all his glory. And finally, the humble office recycling bin given the Optus once over.